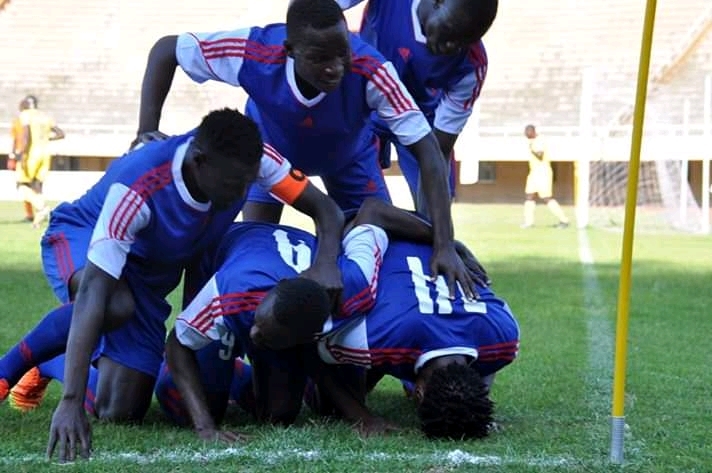 NAMBOOLE – SC Villa host struggling Paiah Black Angels at Mandela National Stadium as the Uganda Premier League resumes. SCViila are fresh from disciplining Kitende based club SC VIPERS 3-1 on Saturday while Paidah fell out at Buhinga against Tooro United 1-0. It should be noted that Paidah suspended head coach weeks ago because of misconduct and Charles ‘Kadidi’ Ssenyange will lead the technical bench. In the last encounters between the two teams, Villa and Paidah shared spoils in Arua at the Green Light Stadium. Bashir Mutanda will again be Bamweyana’s main man as he seeks to add to his goal tally with Joseph Semujju, Pius Wangi, Albert Mugisa and new signing Emmanuel Kalyowa also in support. Samson Kirya and Nsubuga will not feature in the game because they still have injuries. Floribert Pithua and Julius Malingumu are sidelined due to injuries for Paidah black Angels. A win for the Blues could see them jump to 10th on the log while Paidha Black Angels could leave the league bottom with maximum points if results go their way. The two teams are facing off for the second time Oafish having qualified to super league. SC Villa is 12th on the table with 18 points while Paidha is 16th on just nine points.